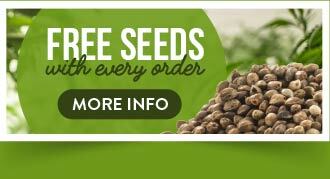 The Original Seeds Store presents 2 Pounder cannabis seeds created by the breeder Kiwi Seeds (See all Kiwi Seeds). 2 Pounder is a Feminized and Normal strain created by breeding . 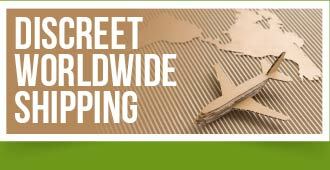 This results in a strain that is 30% Indica, and 70% Sativa. This results in a strain that is Mostly Sativa. 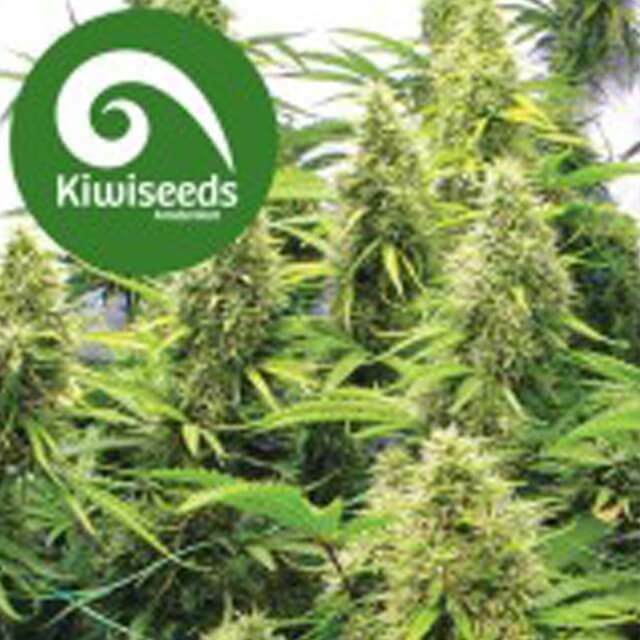 Kiwi Seeds 2 Pounder exhibit the characteristics of Especially for the guerrilla grower, this strain was originally stabilised outdoors in New Zealand. 2 Pounder hasn't won any cups or awards yet.